80 acres land for sale in Bessemer, Michigan. 120 acres land for sale in Houghton, Michigan. 1 acres land for sale in Michigamme, Michigan. House for sale in Watton, Michigan. 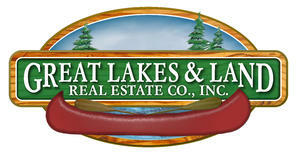 467 acres land and home for sale in White Pine, Michigan. 107 acres land and home sold in Ontonagon, Michigan.